Education and scholarship are vital to the work of the Irish Georgian Society and central to these are the Society’s support of scholarly research in Irish architecture and the decorative arts, its Conservation Education Programme, and its online Register of Theses and Dissertations. 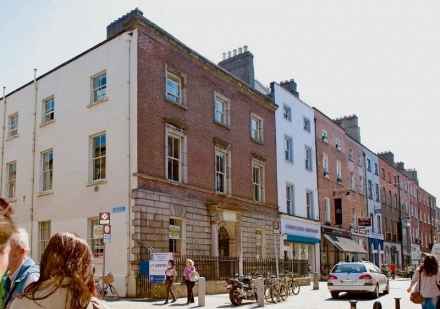 The Irish Georgian Society promotes traditional building skills and best conservation practices through holding seminars which aim to provide more in-depth understanding of conservation issues. 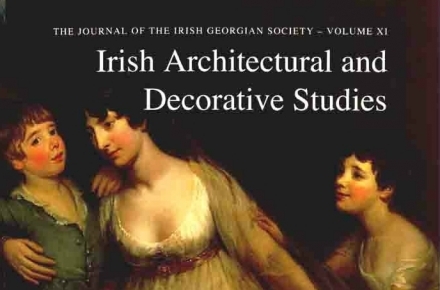 The IGS actively supports research into Ireland’s rich architectural heritage and decorative arts through the publication of an annual journal, Irish Architectural and Decorative Studies, and through awarding the annual Desmond Guinness Scholarship. The catalogue of theses and dissertations is an academic resource tool that has been compiled by the Irish Georgian Society in collaboration with Ireland’s academic institutions.